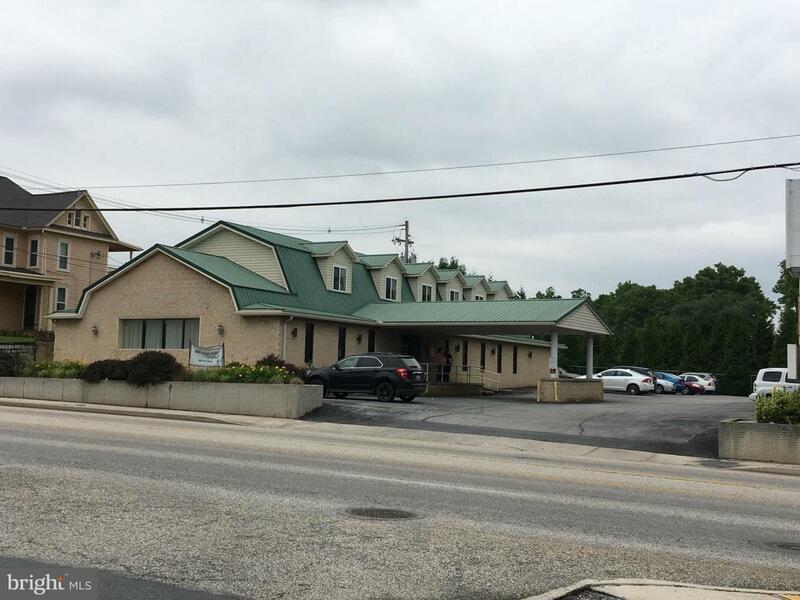 LOCATION, LOCATION, LOCATION...Lincoln Way East seconds off I81 Exit 16. Eleven offices with ability for more, extra large meeting room, 40 parking spaces. NNN lease. 5800 sq ft.